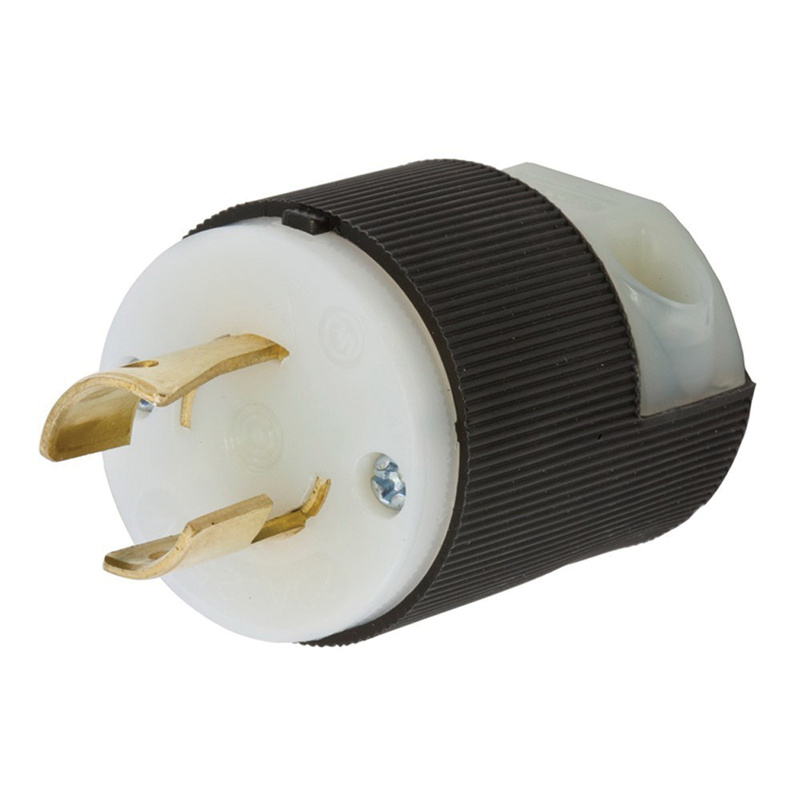 Hubbell-Wiring Insulgrip® Polarized locking plug has wiring chambers that separate and positively insulated with conductors and promote easy inspection. The self-threading screws are specially designed for secure assembly. It has integral dust shield that protects the wiring chamber from dust or contaminants. Locking plug meets UL 62, CSA C22.2 No. 49, UL 499, Fed Spec W-C-597, certified to CSA C22.2 No.43 standards.